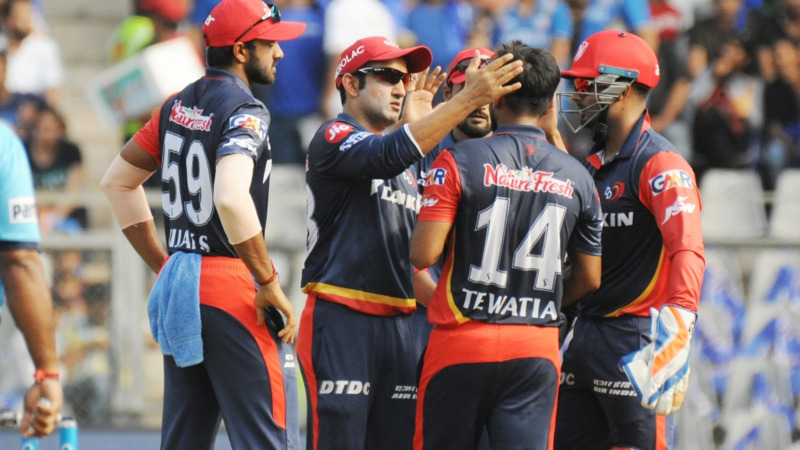 Royal Challengers Bangalore will be looking forward to winning back to back matches at the M Chinnaswamy Stadium, Bangalore when they take on Rajasthan Royals who is also coming with a win over Delhi Daredevils. Both the teams lost their opening match of this season and won the second match. 2 - Yuzvendra Chahal needs 2 more wickets to become all-time leading wicket-taker for RCB in the IPL, he has taken 71 wickets so far in the IPL. 4 - Umesh Yadav needs 4 more wickets to complete 100 wickets in the IPL, he will be the fifth Indian pacer to complete 100 IPL wickets after B Kumar, R Vinay Kumar, A Nehra and Z Khan. 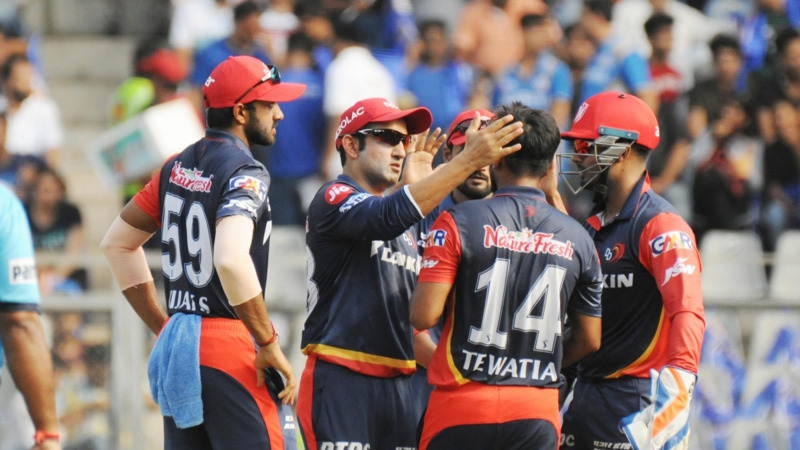 19.85 - Virat Kohli's batting average against RR in the IPL, the lowest average for him against a team in the IPL. He has scored 258 runs at an average of 19.85 and at an SR of 94.51 in 15 innings. 24 - D'Arcy Short needs 24 more runs to complete 1000 runs in T20 cricket. 55 - AB de Villiers needs 55 more runs to complete 1500 runs at the M Chinnaswamy Stadium, Bangalore. 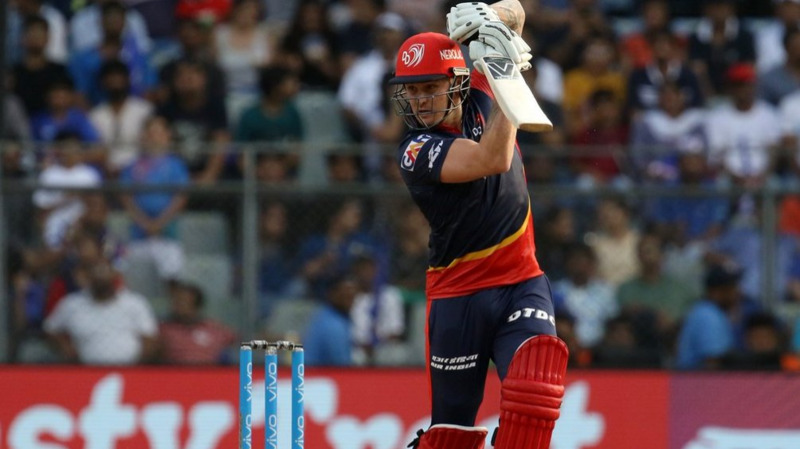 He will be the third player to score 1500 IPL runs at this venue after Chris Gayle and Virat Kohli. 103 - Ajinkya Rahane scored his only IPL hundred against RCB at the M Chinnaswamy Stadium in 2012, he has scored 245 runs at an avg of 61.25 in 5 IPL innings at this venue. 485 - runs AB de Villiers scored against RR in the IPL which is most by any player against them in the IPL.